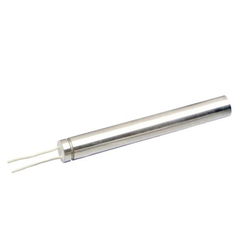 We are instrumental in offering a wide range of Cartridge Heater Element to our clients. We provide best in quality Cartridge Heating Element. 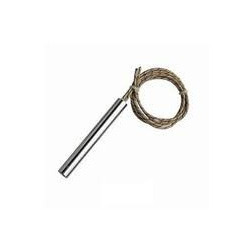 We offer a complete line of cartridge heaters. All of our standard cartridges are of swaged construction for long element life. Numerous lead, mounting & fitting options are available to meet most application requirements. Custom designs are available at competitive price to our clients.